Sparco was established in 1977 to meet the safety requirements in the world of motor racing. 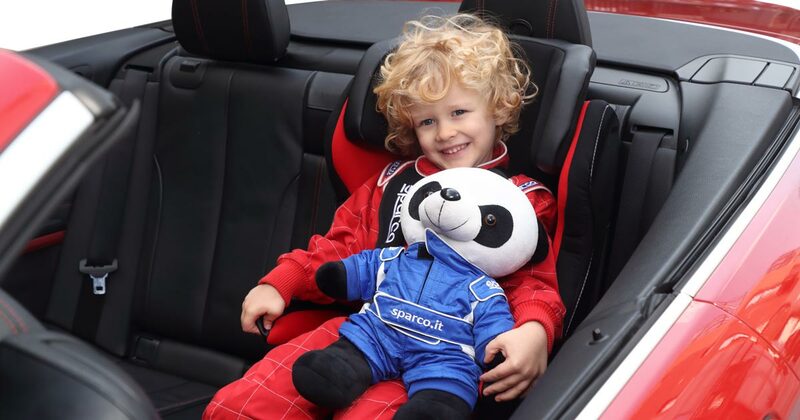 Sparco Kids is a unique collection based on the Sparco brand that is wholly devoted to child safety in the car. This includes a range of various child car seats and their necessary accessories. Biuco has required ZAAFDesign to work on the Style Design and the Engineering of two high end Child Restraint Systems together with a company in charged of performing Virtual Crash Simulation (CAE) and FEM analysis. Discover more about our new projects!